maintaining excellent efficiency and cool running characteristics. impossible to burn up in normal use. 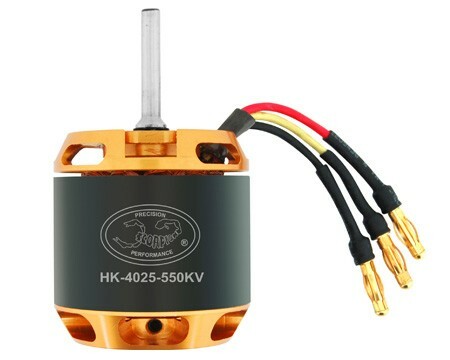 you intend on running a prop on this motor, you will need to purchase a prop adapter for a 5mm shaft. to ensure that the bearings are maintained properly.